Rod Father Bass In HONOR & MEMORY of My Father, Vincent Santroni Sr.
With the help of its MANY SUPPORTERS, RodFatherBass.com not only donates to St. Jude Children’s Research Hospital (from its proceeds) in HONOR & MEMORY of Vincent J. Santroni Sr. ~ the Father of its founder ~ BUT, the “movement” also organizes VOLUNTEER & PERSONAL lake cleanups throughout our waterways in Southern New Jersey. A region where Vincent Santroni Sr. used to fish himself, while taking the local neighborhood kids fishing “frequently” back in the 1980’s. Responsibility, accountability & volunteerism are what make great citizens, great role models & great leaders in our community. www.RodFatherBass.com & its supporters exemplify ALL OF THESE CHARACTERISTICS to the FULLEST. 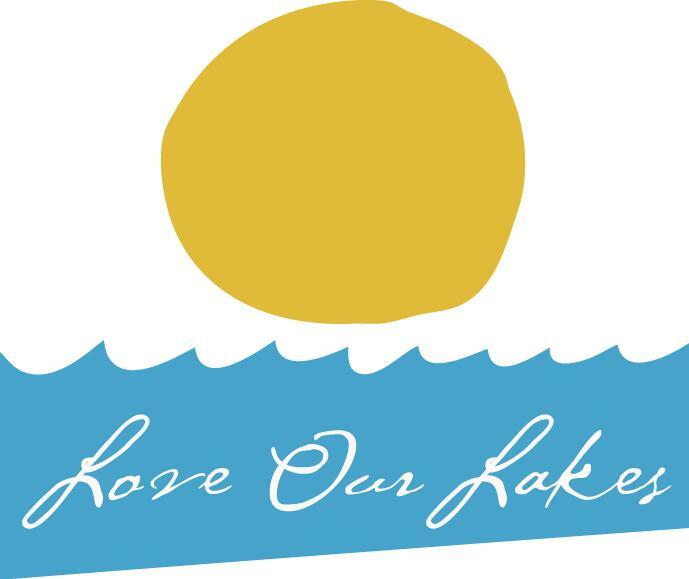 It is with GREAT PRIDE that we announce our NEXT lake cleanup of 2019 in coordination with The Gloucester Twp. "HOOKED on FISHING NOT DRUGS" Program ran by Robert Johnston! 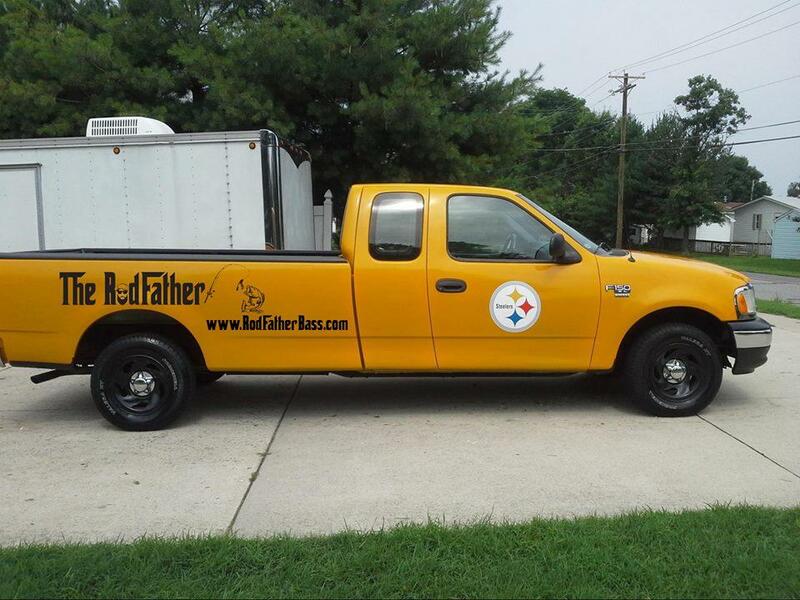 Anyone who wishes to join the RodFather Movement, please email Vince Santroni Jr. at: TheRodFather@RodFatherBass.com or text (609) 502-1580. * RodFatherBass organizes large volunteer lake cleanups out of profits from all apparel sales. 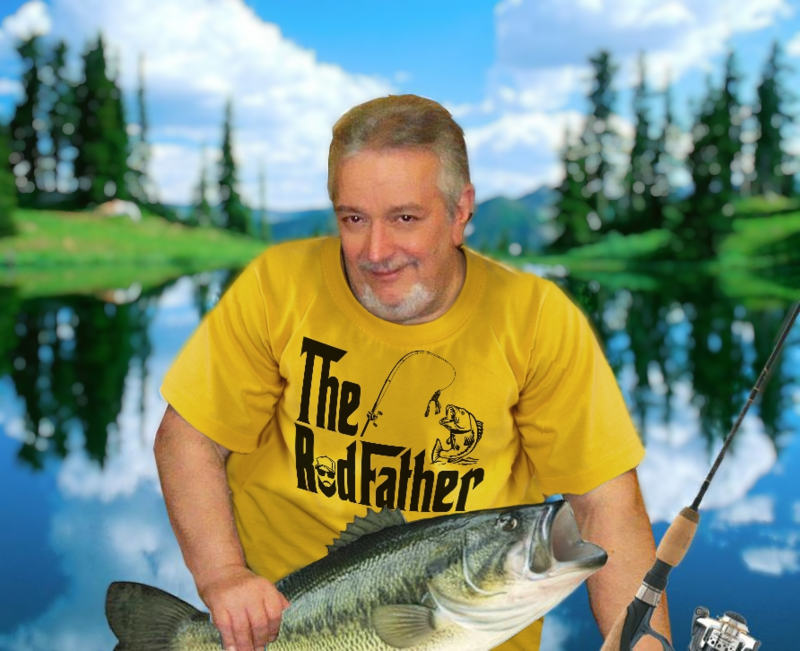 * RodFatherBass cleans up our waterways when out on personal fishing trips (w/ friends or alone). 4.) George Daly from The Heroes on the Water South Jersey Chapter in 2018! 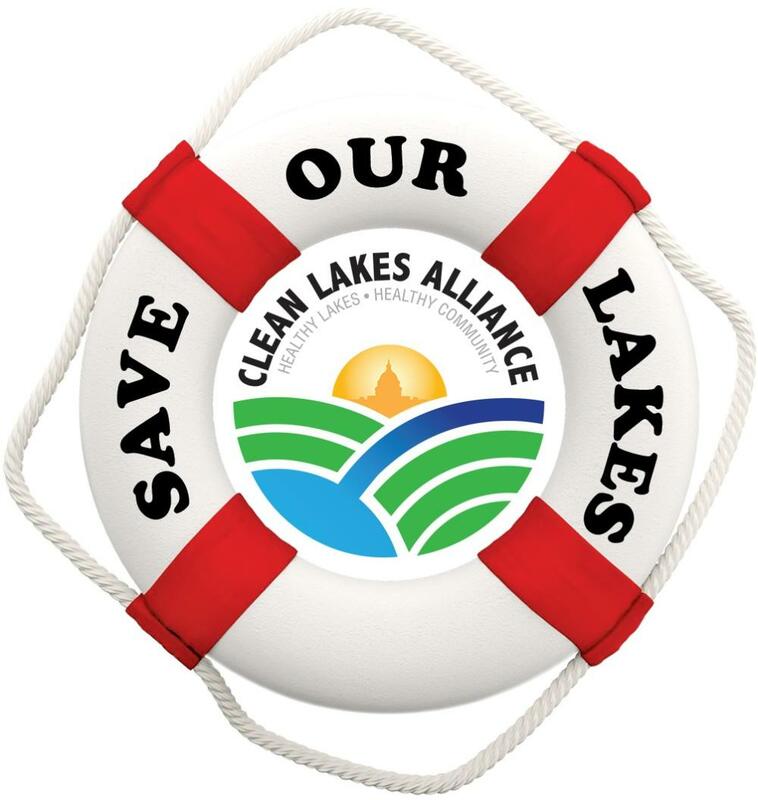 * ALL LAKE CLEANUPS & MATERIALS ARE FUNDED by RodFatherBass & ITS VOLUNTEERS ONLY.